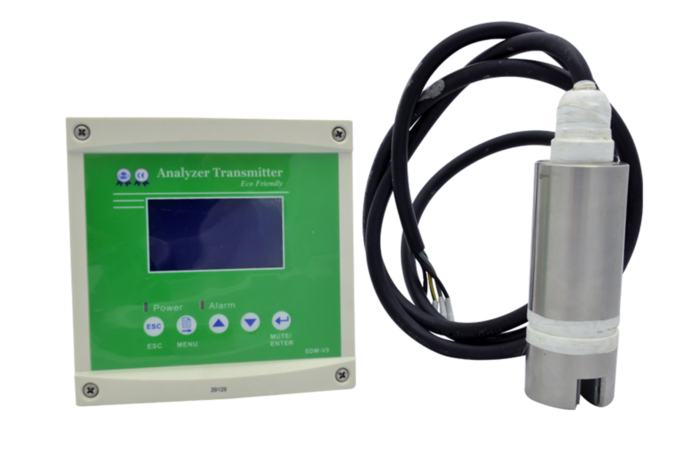 TSS Analyzer BT200 - Water Analyzer Controller that provide digital sensor technology and covers Dissolved Oxygen, Total Suspended Solid, Liquid Density and Conductivity measurements. The controller is designed to provide ease of use and comfortable performance. 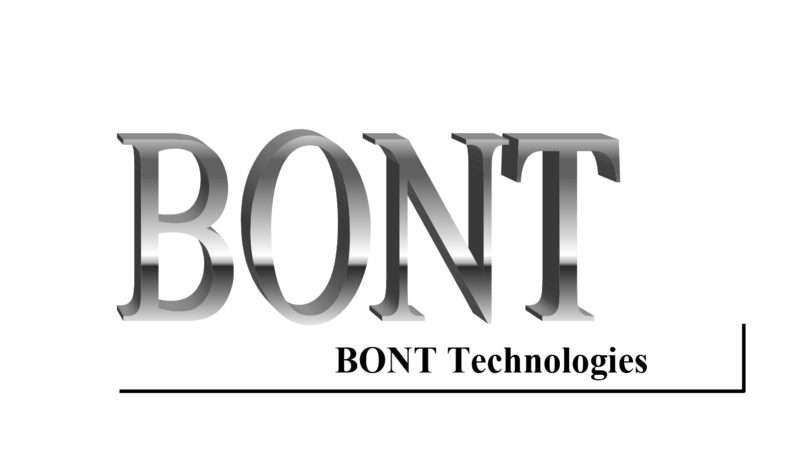 With the digital sensor technology, it has became substantially easier for installation, commissioning, configuration and maintenance.